A Polyphony of Contemporary Gestalt Therapists. Order the book in either English or French. 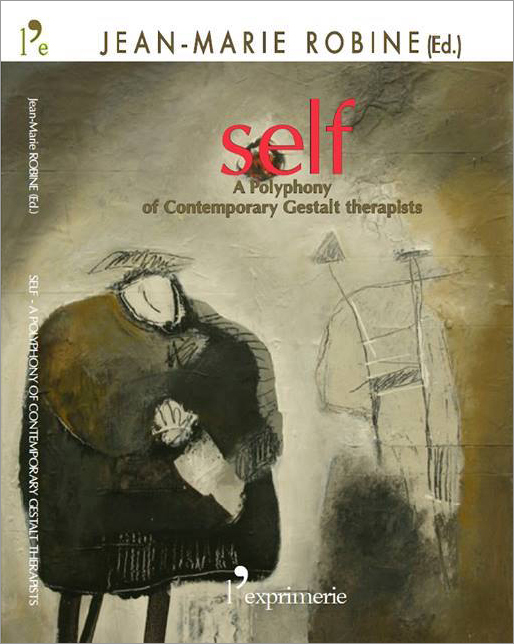 Sixty-five years after the creation of gestalt therapy, it seemed useful and interesting to question gestalt therapy theorists on their understanding and use of this concept of ‘self’, and to invite them to deploy it and clarify the directions in which they may have been able to influence and enrich it. 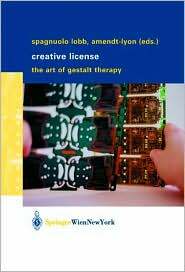 The authors of these chapters are the major theorists of gestalt therapy today. Every one has been able to take a refreshing look at this foundational concept. The variety of gateways they chose, the sources to which they return, such as psychoanalysis or pragmatism, to open up new perspectives, the broadening of their scope by bringing in approaches from neighboring disciplines (such as phenomenology, object relations theory, neurosciences, spirituality, aesthetics…) get us closer to the spirit of our founders, who hoped that each of us would appropriate their proposals, far from any idea of orthodoxy or a single-minded approach. It is the intention of human organisms to seek relationship within their environment. Through this dynamic interaction, the organism changes and grows “. . . assimilating from the environment what it needs for its very growth” (PHG, 1951, p. viii). And how the organism incorporates what is vital to its developing is through the creativity of adjusting or the spontaneous interacting of one with another to create something different and new. Any adjusting is creative insofar as it leads to integration: the unification of two unlike essences that are now made into a more inclusive whole. This is the experience of contacting; the quality of connecting with oneself and within the environment. 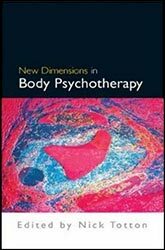 As one of the contributing authors to New Dimensions in Body Psychotherapy, I am pleased to be part of a project that brings together diverse and novel explorations within the field of psychotherapy. A pre-requisite for any work to be labeled a new dimension is that new parts have been integrated into what is already known in such a way as to create a different and unique whole. This is certainly true of Developmental Somatic Psychotherapy. Inspired by the work of somatic/developmental practitioners and theorists, this new dimension is a relational and movement-oriented approach to psychotherapy within a Gestalt therapy framework. In pulling together these dynamic strands, a template for understanding and working with early psycho-physical blocks as they arise within the here-and-now of the adult therapy session has emerged.